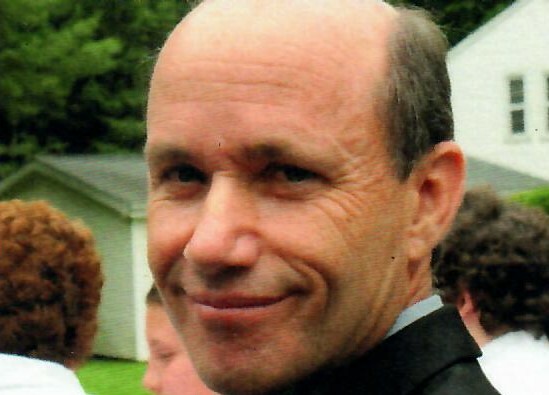 Obituary for Mark R. Kalish | Kostanski Funeral Home, Inc.
Mark R. Kalish, 66, of Wilder Place died Friday 11/2/18 at home. He was born in Springfield on December 11, 1951, the son of the late Alvin and Rosalyn (Broad) Kalish. Mark was a graduate of the Franklin County Technical School and continued his education at the University of Massachusetts in Amherst. Mark worked at the Care Center. Prior to that, he was a manager at Pleasant Journey Used Cars in Northampton. Mark was an exceedingly dedicated family man and friend to many. He loved people and cared deeply for everyone he knew. He was an avid runner, completing 15 marathons in his life. Mark was a very creative person, loved art, making and playing games with family and friends. Among his survivors, Mark leaves his beloved wife of 39 years, Kathleen Miller; a son, Alexander Kalish and his wife Julie of Florence; a daughter Bronwyn Dunbar and her husband Shawn of San Jose, CA; two grandchildren, Brennan Dunbar and Jackson Kalish; two brothers, Robert Kalish of Greenfield and Alan Kalish and his wife Marilyn of Great Barrington, MA; and two nephews, Dereck Kalish of Boston and Morgan Miller of New York City. A Celebration of Life will be held Sunday 11/11 from from 1-4pm at the Montague Retreat Center, 177 Ripley Rd., Montague (montagueretreatcenter.com). RSVP at celebratemarkalish.com.